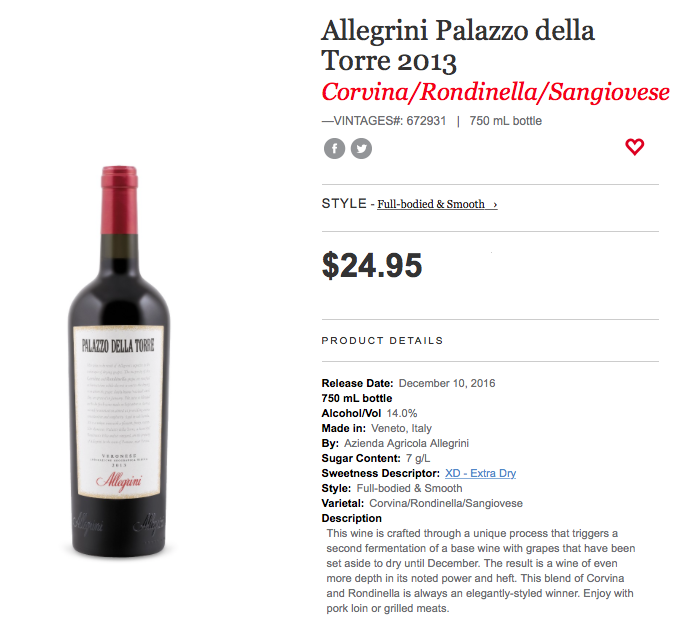 Did you ever want to be a winemaker of fine craft wines? Well now you can! Check out Wines Unlimited Craft Winemaking Event April 27th in Oakville. Making craft wines at Wines Unlimited is guaranteed to be an easy, fun and affordable experience. Sure to be the best winemaking experience yet at Wines Unlimited. Meet Cathy Clark founder of Wines Unlimited, an independent winemaking store located in Oakville, Ontario. For over 30 years, Cathy’s winemakers have been crafting artisan wines for their clientele, great wines, beating out many on the shelves in blind wine tastings. Cathy joins us to fill us in on making a great wine! It”s inexpensive, fun and easy at Wines Unlimited to be your own award winning winemaker! At Wines Unlimited in Oakville ready to make a The Wine Ladies Pinot Noir Rose from Chile. Cathy Clark and Gail Morrone our winemakers show us how it’s done! Winner Darlene Gustin who won the $250 gift certificate to make wine donated for the Anchor Bar’s VIP launch March 15th Women, Wine, Wednesdays with Jazz joins in too! Great fun and delicious too! 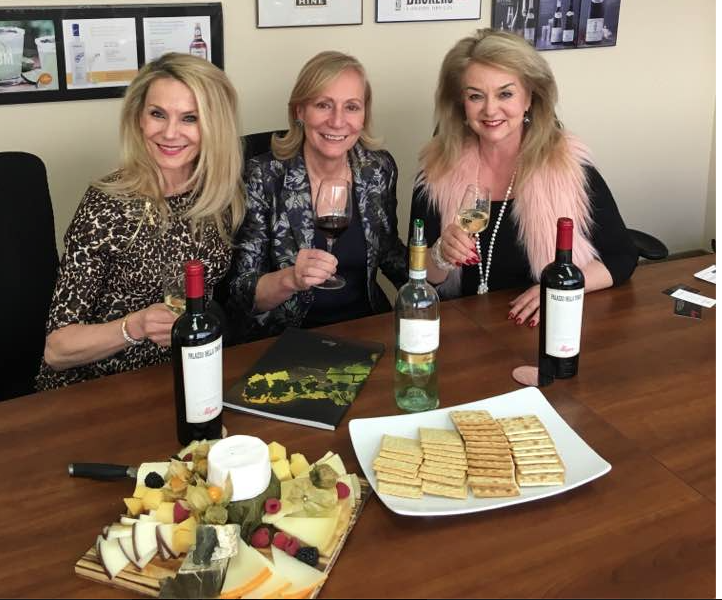 Check out The Wine Ladies partners and clients here. Craft Winemaking Experience April 27th, 2017. Our very popular Craft Winemaking Workshops are held most Thursdays from 7 – 9pm at the store. These fun and informative workshops are the perfect way to find out more about Craft Winemaking. During the two hour workshop you will get to taste some excellent wines (white, roses and reds) as well as some basic food pairings. You will also have a hands-on experience of both making some wine and of bottling wine. This workshop is the perfect night out for couples looking for something different for date nite or for small groups looking to spend an evening out enjoying some great wines and having fun with friends. More details of upcoming workshops can also be found on our Facebook page. As spaces are limited we recommend booking early to avoid disappointment. Also, it is possible to have an exclusive workshop for your friends so please contact cathy@wines-unlimilted.ca for more details as to how you can book this workshop for your very own private Craft Winemaking Party. https://www.thewineladies.com/wp-content/uploads/2017/03/images_WinesunlimitedAprilworkshop.png 330 497 Susanne Seelig-Mense https://www.thewineladies.com/wp-content/uploads/2017/08/WineLadiesLogoTransparent.png Susanne Seelig-Mense2017-03-23 13:32:132018-03-16 14:07:42Did you ever want to be a winemaker of fine craft wines? Well now you can! 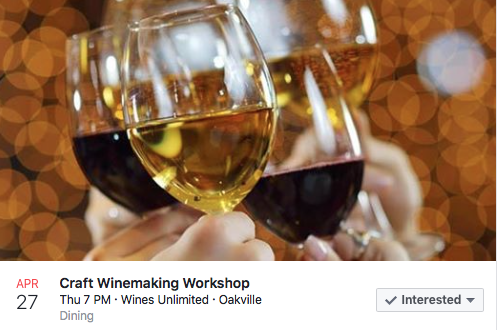 Check out Wines Unlimited Craft Winemaking Event April 27th in Oakville. 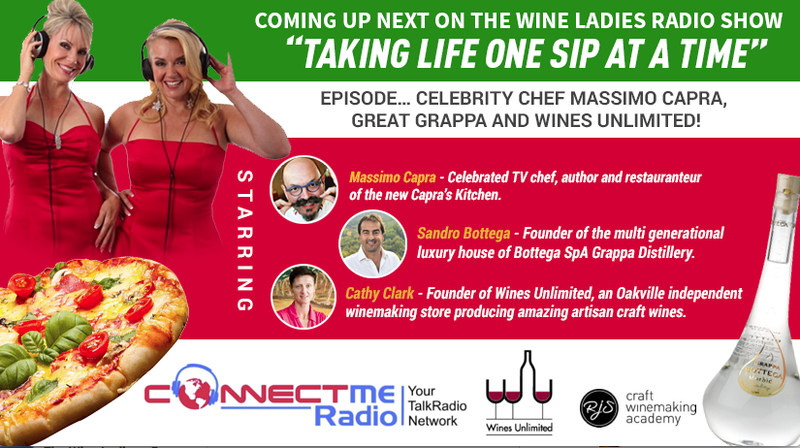 Celebrity Chef Massimo Capra, Great Grappas from Bottega SpA and craft wine making from Wines Unlimited. Our first guest on the show today enjoys travelling around the world as a host of his own TV show, author of 4 books, owner of 5 restaurants, guest celebrity chef on long running City Line… who could it be???? There’s only one answer to that question and one man to fit the bill, and that is Celebrity Chef Massimo Capra! You all know him well, the charismatic, fun loving, moustachioed Massimo to join us as our first guest. 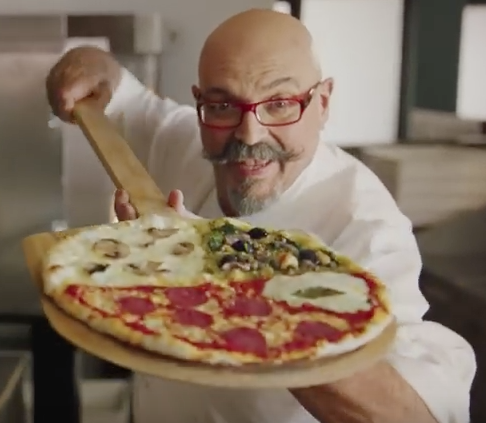 Born in a small town in Lombardy , Italy, we chat with Massimo about his Italian roots and his latest venture Capra’s Kitchen, just recently opened to rave reviews! Listen to Massimo Capra on the show here at 3:11 minutes. 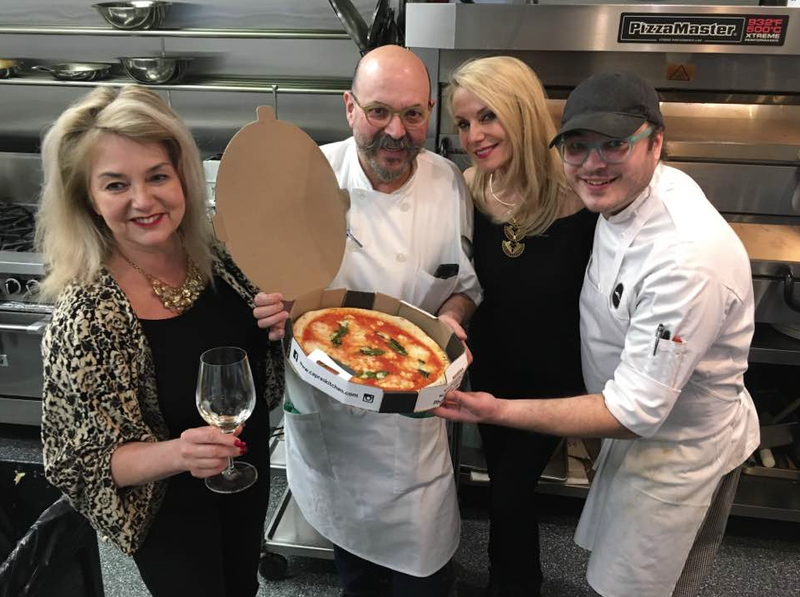 The Wine Ladies visit Capra’s Kitchen and see first hand the secret’s of Chef Massimo and son Daniel’s secret of the signature pizza. Watch the tour here. What spirit is perfect after meals, nicely chilled, pairs delightfully with dark chocolate and is used to “correct espresso” in Veneto? 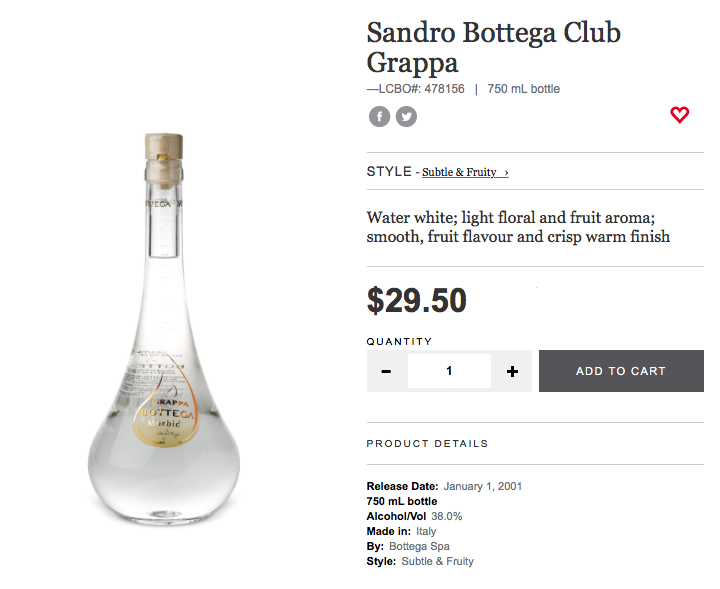 We welcome another guest to the show,also calling in from Italy,from Processco, Veneto and although we’re going to stay within the region of Veneto we’ll turn our attention away from wine for a little bit and move to a “trending” refined white spirit housed in glorious artsy glass bottles. 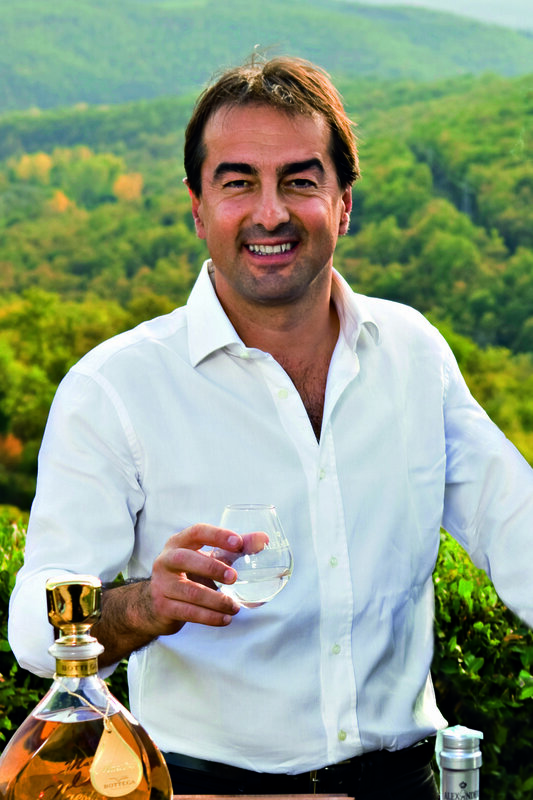 This spirit is called Grappa, and we will be chatting with the founder of the multi generational luxury house of Bottega SpA, Sandro Bottega. Listen to Sandro Bottega on the show here at 11:20 minutes. Did you ever want to be a winemaker of fine craft wines? Well now you can! 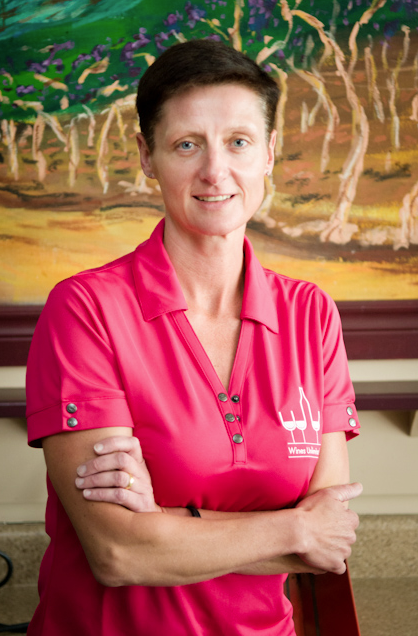 Our final guest Cathy Clark founder of Wines Unlimited, an independent winemaking store located in Oakville, Ontario. 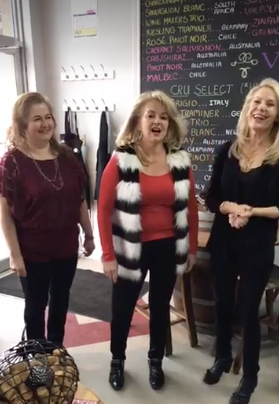 For over 30 years, Cathy’s winemakers have been crafting artisan wines for their clientele, great wines, beating out many on the shelves in blind wine tastings. Cathy joins us to fill us in on making a great wine! It”s inexpensive, fun and easy at Wines Unlimited to be your own award winning winemaker! Listen to Cathy Clark on the show here at 25:30 minutes. 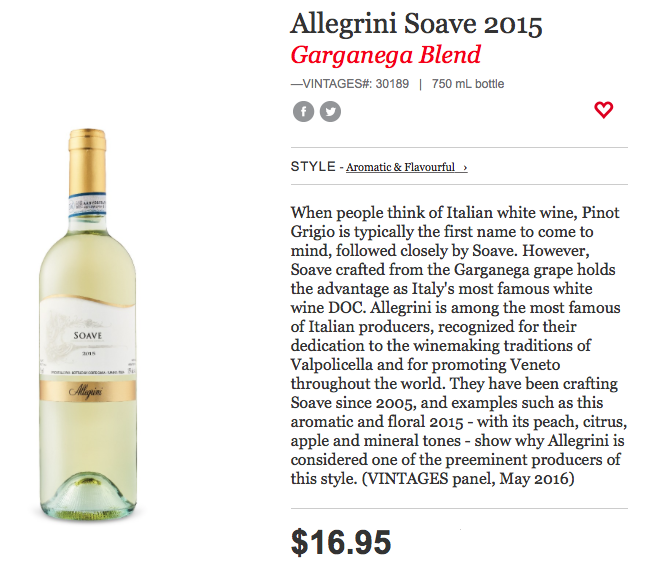 https://www.thewineladies.com/wp-content/uploads/2017/03/images_MassimoCapraGrappaWinesUnlimited.png 462 825 Susanne Seelig-Mense https://www.thewineladies.com/wp-content/uploads/2017/08/WineLadiesLogoTransparent.png Susanne Seelig-Mense2017-03-12 13:34:412018-08-02 15:22:02Celebrity Chef Massimo Capra, Great Grappas from Bottega SpA and craft wine making from Wines Unlimited. 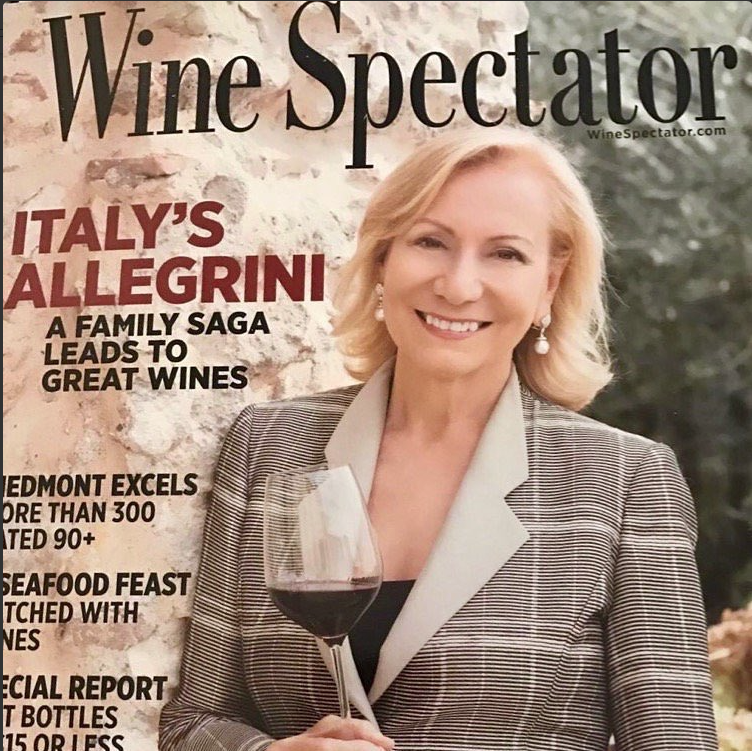 Marilisa Allegrini is the first Italian woman wine producer to grace the cover of Wine Spectator! We have a fantastic show for you today all in celebration of International Women’s Day that is coming up on March 8th, International Women’s Day was officially launched in 1911 and today over 100 years later IWD is celebrated around the world with 1000’s of events taking place honouring women everywhere for their various achievements. Listen to the Audio Podcast here now. Off to Italy next with Marilisa Allegrini, owner of Italy’s 2016 Winery of the Year, a global ambassador for the iconic wine region of Veneto. 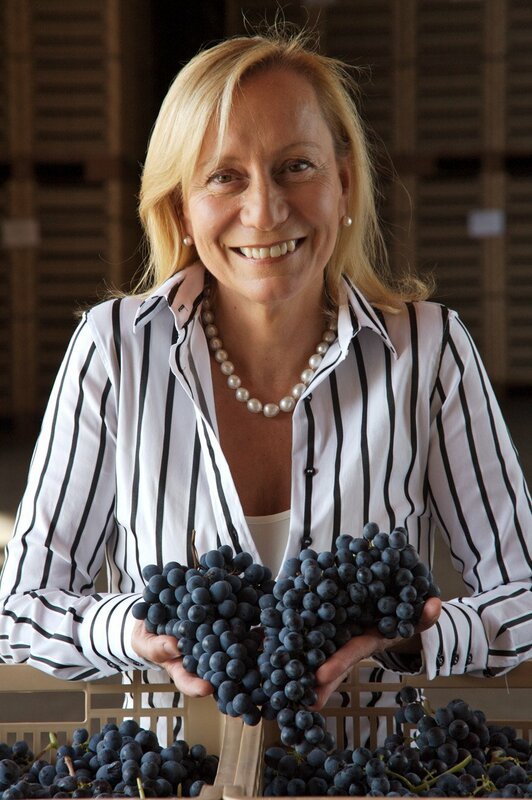 A voice for the women today in this business traditionally dominated by men, the “voice of Amarone”. Marilisa will join us and share her story of this historic winery going back six generations, explore her philosophy, her challenges and her greatest accomplishments. Listen at 13:47 minutes into the show. Amazing afternoon meeting and tasting a selection of wines with Marilisa Allegrini, “the voice of Amarone “, proprietor Allegrini vineyards. Check it out here. 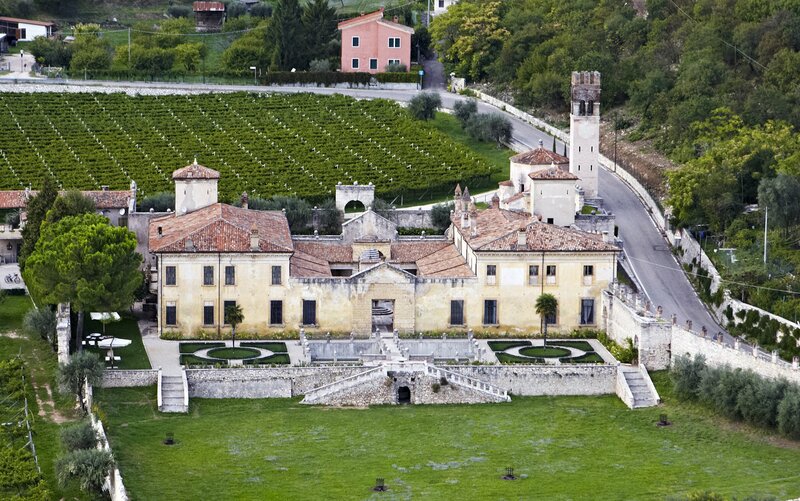 The spectacular Villa della Torre in Fumane di Valpolicella, today the official reception venue of the Allegrini group companies.